Pre-order now to get the Japanese Cars Bonus Pack containing 4 legendary racing machines from Nissan and Honda, plus unique racing liveries. 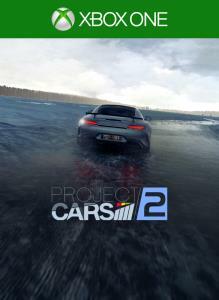 THE ULTIMATE DRIVER JOURNEY Project CARS 2 delivers the soul of motor racing in the world’s most beautiful, authentic, and technically-advanced racing game. Pre-order now to get the Japanese Cars Bonus Pack containing 4 legendary racing machines from Nissan and Honda, plus unique racing liveries. Take your ultimate driver journey to the max. 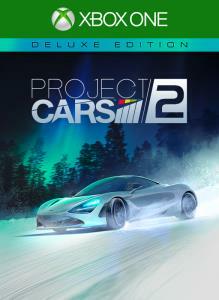 Grab the Project CARS 2 Deluxe Edition and get access to the full game, Season Pass, and all bonus content including new cars, tracks, events, liveries. 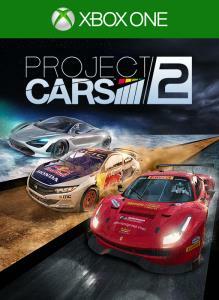 THE ULTIMATE DRIVING BUNDLE Take your ultimate driver journey to the max by getting the full Project CARS experience. 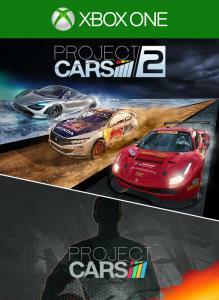 Buy Project CARS 2 and the original classic in one great-value bundle.